It’s been many years since Kim Deal exited the Pixies, but it still feels strange to not have her around. Fortunately her latest replacement, Paz Lenchantin, is awesome in her own right and a great choice for the indie rock icons. 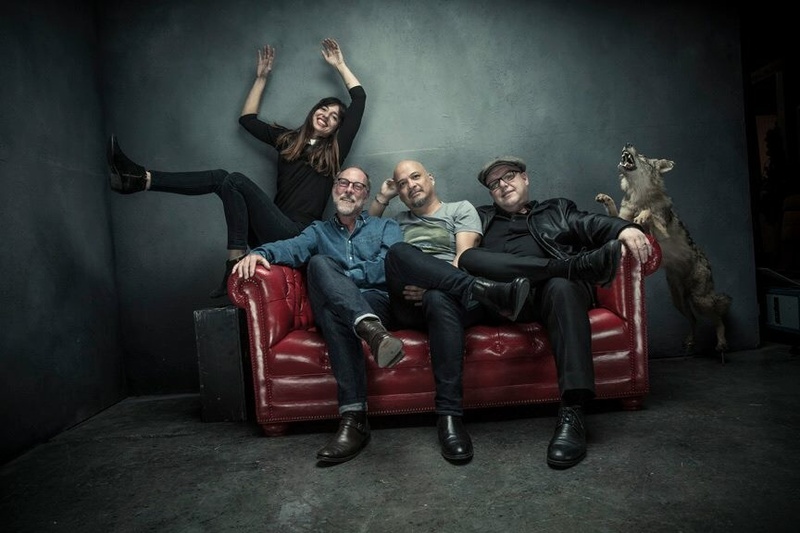 As you know by now, Pixies will release Head Carrier on September 30, the band’s first proper studio album since 1991’s Trompe Le Monde. (You can hear the first single, “Um Chagga Lagga,” below.) And for this album, Lenchantin was asked to take lead vocals on a track. Surely Lenchantin must’ve been pretty stoked about this, but that didn’t stop her from making a certain request before taking over the mic.